If you are dealing with storm, flood or water damage from Northeast, Ohio storms the experienced team at SERVPRO of Northwest Stark County is ready to respond. 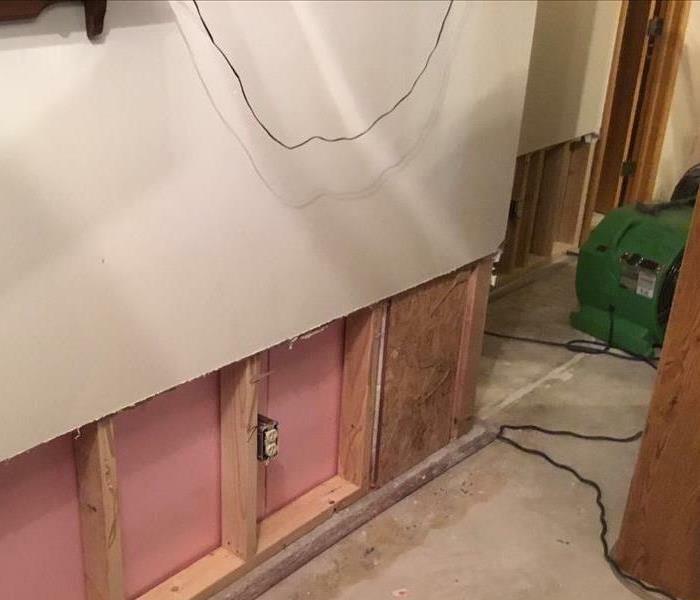 The first 24 hours after a storm causing widespread flooding and water damage are the most important in preventing secondary or permanent damage. Immediate action and a fast response, lessens damage, limits further damage and reduces restoration costs. Our highly trained crews have the specialized equipment and resources to handle any size job at a residential home or commercial business. We are locally owned and operated to help our Massillion, Canton & Jackson communities with storm damage cleanup and restoration. When a storm hits your Jackson Township home or business, you need help immediately. Our quick response will help prevent secondary damage and help reduce restoration costs. SERVPRO of Northwest Stark County is locally owned and operated—so we live and work here too, and are proud to be part of the Jackson Township community. We are also part of a national network of 1,700 with special Disaster Recover Teams that can respond with additional resources during catastrophic storms and major events.